A reclusive young boy with superhuman strength follows a prophecy from his dead father on a mission to save people, but when he finds the area villagers are less than thrilled by his noble intentions and he faces adversaries both human and magical-mechanical, what will it take to fulfill his destiny? Can his miniature talking motorcycle help? 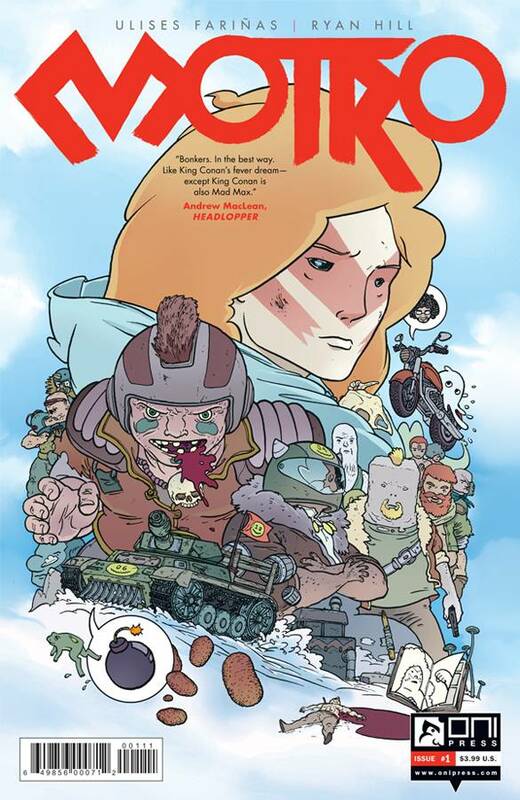 From illustrator and intricate world-builder Ulises Fari?as (IDW's Judge Dredd), comes the first story in the life and legend of a fantasy hero for the ages.